We love networking and we are also serious about our approach in teaming up with LGBT+ inclusive clubs, charities and business to help promote individuality and our mutual aims on a basis that works for both of us. This may be as simple as helping each other with promotional activities, supporting each others events, sharing recourses and facilities, providing volunteers or networking with each others members, clients and customers. This does in no way need to result in merging together or diminishing the identity and independents of our separate organisations, so there really isn&apos;t anything to lose and instead there&apos;s only new possibilities to achieve greater things by being pro-active in which to build and grow! Interested then please contact us at info@stockportplus.org or by phone on 07562 269 558. This is main venue for our regular Monthly LGBT+ PLUS Social every 2nd Wednesday of the Month, providing a warm comfortable space to socialise, friendly hospitality, good ale and most importantly delicious sandwiches catered for us every time! 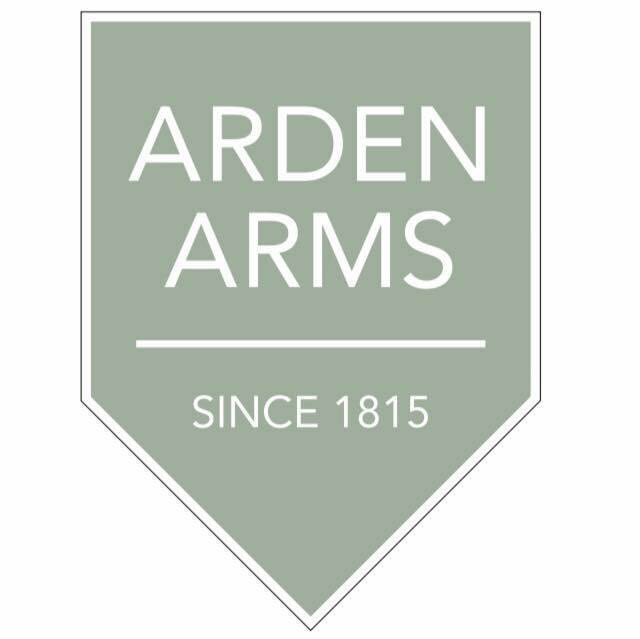 The Arden Arms is located on 23 Millgate, Stockport, Cheshire SK1 2LX - Select this link to view their website. The Nexus Equality Hub is an opportunity for Stockport’s diverse communities to learn, share, discuss and also resolve issues around equality, diversity and human rights. 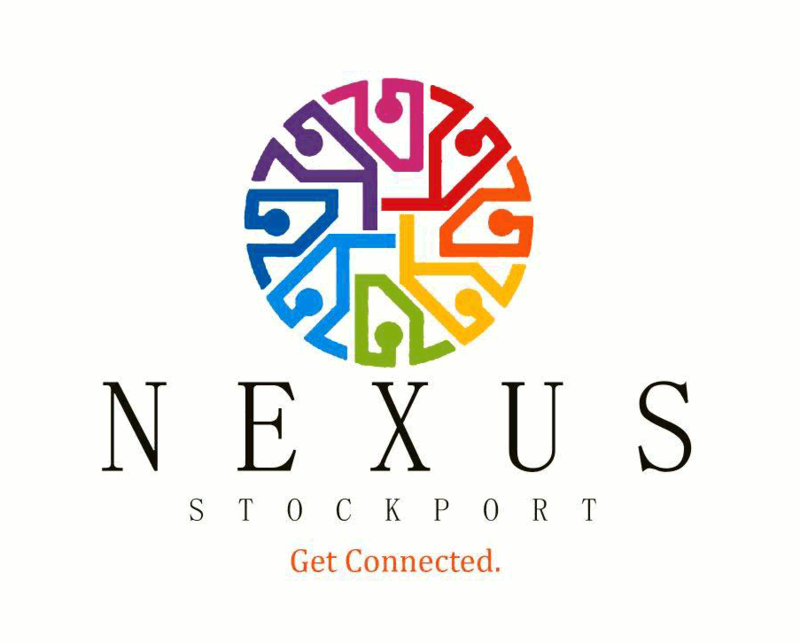 Nexus is made up of various representations from community and voluntary sector organisations in Stockport that have particular interest in equality issues. For more information and to keep up with their amazing work we encourage you to follow along on facebook and twitter. 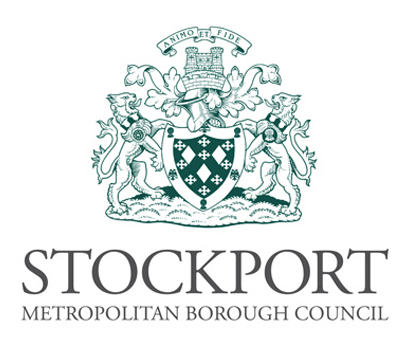 Disability Stockport is a voluntary organisation which assists and supports people with physical disabilities and/or sensory loss or impairments. They stand up for disabled people so you are fairly treated and keep up to date with issues that matter to disabled people. They listen and respond to local disabled people in order to have a handle on what extra support they may need. They work alongside other organisations that are able to more acutely meet a client needs, as well as providing guidance and assisting helpers of disabled people in Stockport and the surrounding area. 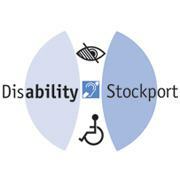 We encourage you to join Disability Stockport because your views (and those of your family or carer) are important to them. More information can be found on their website, alongside facebook and twitter. 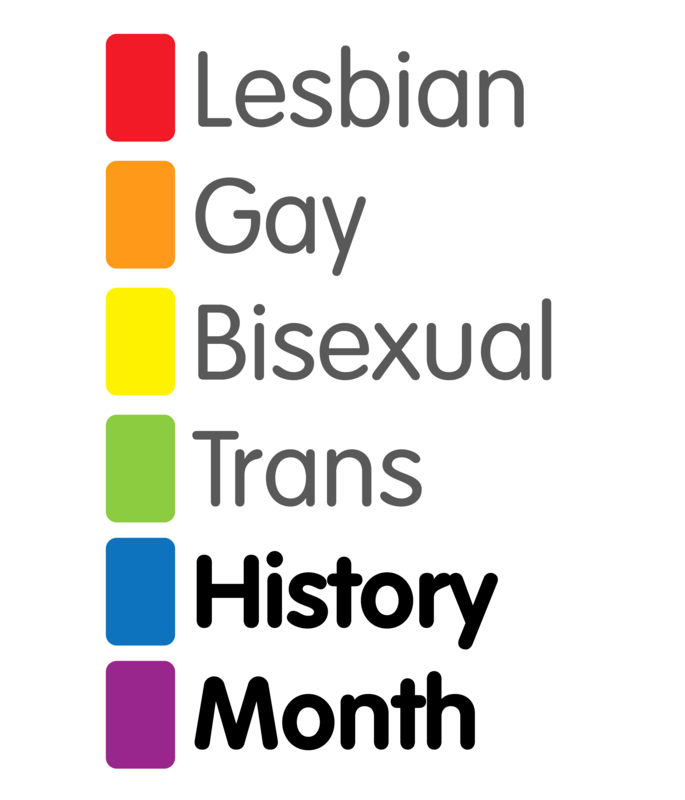 This has been a long running annual event made up of smaller events running throughout February which serve to promote awareness and understanding of LGBT+ history. In 2019 LGBT+ PLUS organised the event in partnership with NEXUS Stockport and Stockport Libraries. This year we were joined by inspirational guest speakers and ambassadors from LGBT+ supportive organisations and individuals such as BiPhoria Manchester, Trans Manchester, George House Trust, The Albert Kennedy Trust and a local LGBT+ singer and musician. In 2017 LGBT+ PLUS (recognised as &apos;People Like Us Stockport&apos;) launched the first successful LGBT+ Pride event in Stockport. 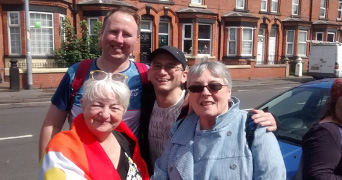 Pride is now an annual event in Stockport, which usually takes place on a weekend during the month of July and is arranged by its very own independent organising committee of non-paid volunteers. LGBT+ PLUS continue to be its largest supporter and many of our members enthusiastically make up the necessary voluntary support at this event. 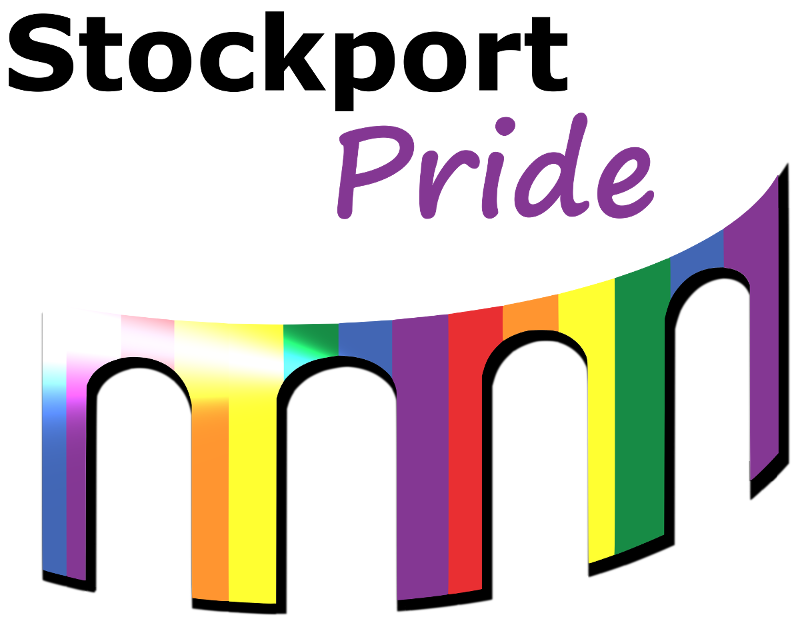 To find out about the next upcoming Stockport Pride please visit their website, and follow them on facebook and twitter to keep up to date with live news. The Manchester LGBT Foundation provides support and guidance regarding sexual health advise and information. They are also available to provide us with guidance in regards to meeting the needs of all aspects of the LGBT+ community including the transgender and gender fluid demographic. 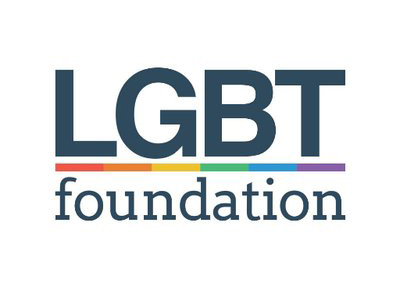 Please select the following link to view the LGBT Foundation website. Our local libraries offer more than just reading. They have free Wi-Fi access, one-to-one computer taster sessions and a place for you to study and learn. Joining has more benefits than ever before. You'll be amazed to find out what your local library has to offer! Joining is easy and free. No proof of name and address is required. You also don’t have to live in Stockport. You can use your library card at any library in Stockport. Children and young people of all ages can have their own library card. You can find out more about your local libraries on this website and you can even follow on facebook and twitter. 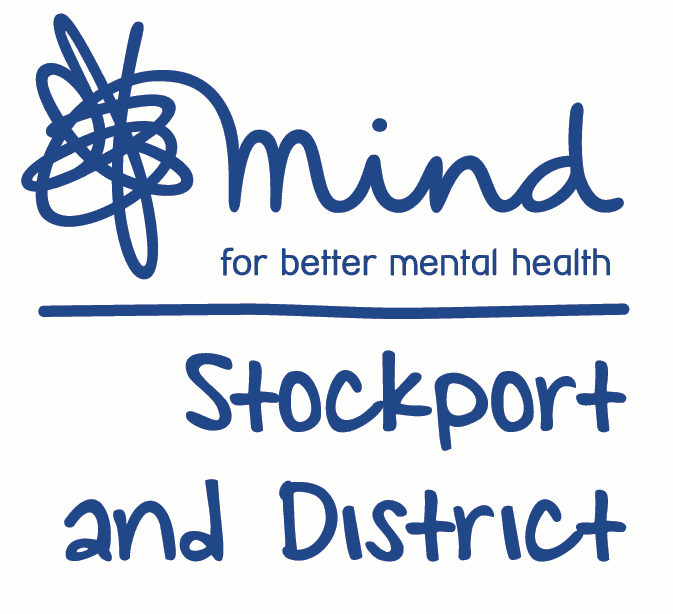 Stockport Mind is an independent adult mental health charity that offers friendly, accessible support and information to promote well-being in the community. Stockport Mind was set up by a group of volunteers in 1971 and is affiliated to National Mind, one of the leading mental health charities in England and Wales. They are run by a board of Trustees, volunteers and paid staff, a number of whom have experienced mental distress and used a range of support services. To find out more about their services visit the website and follow on facebook or twitter. 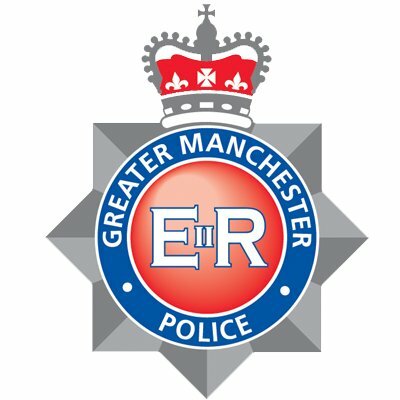 Stockport Partnership Team (Greater Manchester Police) supports LGBT+ PLUS and the wider community to reduce hate crime within our local area... Please visit our page via this link Report Hate Crime to find out more information and further advice regarding reporting hate crime. 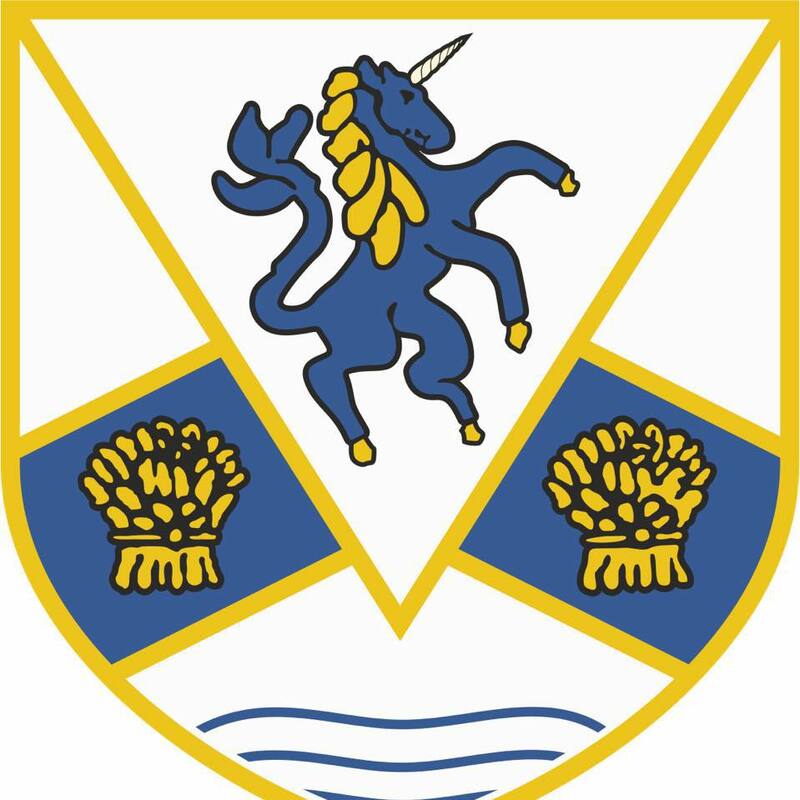 The cricket section of this club is one of our newest partners; consisting of diverse individuals both in walks of life and levels of sporting ability whom are eager to promote the sport and are passionate about ensuring the club is visible and vocally inclusive of LGBT+ people. The club is located 2 miles from Lancashire County Cricket Club and some 5 miles from Manchester city centre. As of early 2019 the club facilitates the following cricket teams which include one women’s team, three Men&apos;s teams and a junior&apos;s team. To find out more about this LGBT+ inclusive club please visit their website, facebook and twitter.